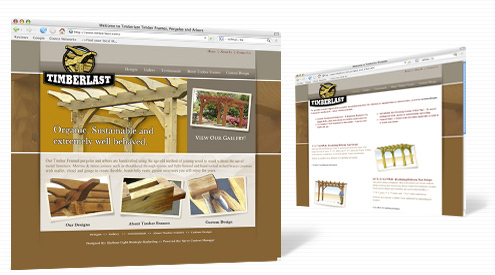 Timberlast is a New Hampshire Timber Frame company. Much like the work they do, they needed a website that was not only functional, but eye-catching. Savvy partnered with Harbour Light Strategic Marketing for the design.